In the spirit of Halloween I thought we would talk about fears. I am scared of many things. Heights, social situations, flying, the future. I believe having fears does not make us weak. Letting them control us does. 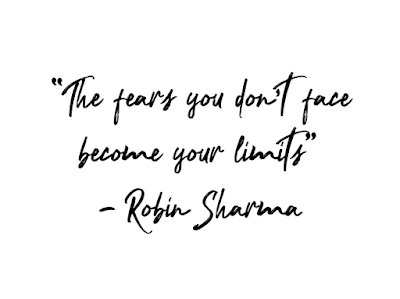 I am happy to say that I have been able to face my fears a few times in my life. Even though I am a nervous flyer, I have flown on a plane several times. Every time we fly Erik ends up with deep nail marks in his arms. It terrifies me but I do it because the end destination is worth it. I have been trying to put myself out into the world more often. I am a home body but I do like to try new things. I am always on the hunt for events for Erik and I to attend. This year alone we have been to several, old and new. I'm taking frozen in place, body shaking. But I have been to the top of the Empire State Building and the Seattle Space Needle. And just last month I climbed to the tops of the trees in Belize and went flying through the jungle on a zip line. I felt like I was having a heart attack the entire time but I did it. Even these posts are really scary for me. I do not like to put myself out there. I do not like to open up or be vulnerable. But (almost) every week this year I have written a My Monday post in the hopes that you can all get to know me a little better. By doing these things I feel like I am moving forward in life. Reaching beyond my comfort zone. To many people these aren't big or impressive things. But to me they are gigantic steps forward. They help me grow and give me a bit more courage for my next "daring" adventure. 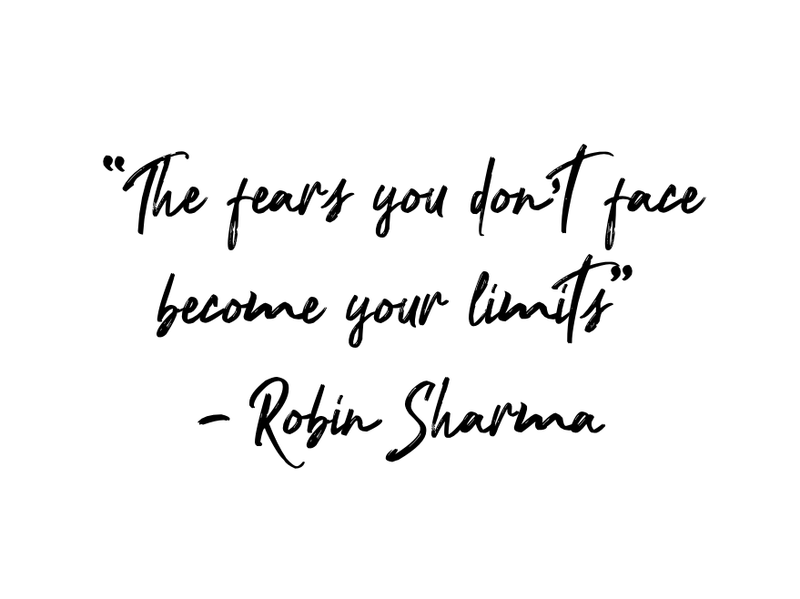 What are some of your fears, big or little? And how have you faced them?